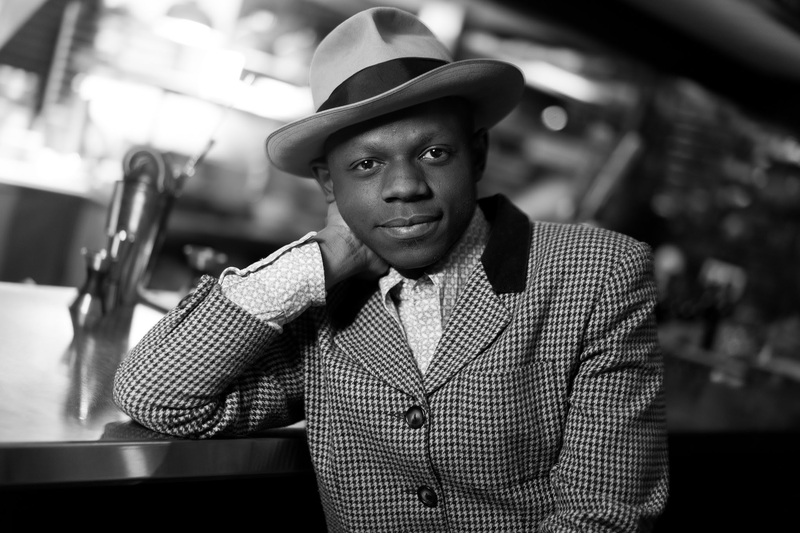 tuneful voice well-suited to the gorgeous melancholy he expresses on the wistfully lovelorn “Torch Song,” or his steadfast infatuation on “Television Girl.” Ondara sings rueful lyrics in an anguished tone on “Saying Goodbye,” and leaves plenty of room for interpretation on “American Dream,” the first single. Tales of America will be released on February 15, 2019 on Verve Forecast. This entry was posted on Wednesday, January 30th, 2019 at 6:24 am	and is filed under updates. You can follow any responses to this entry through the RSS 2.0 feed.